Wills, trusts and estate administration involves many issues including fiduciary duties, tax law, real estate and creditor’s rights. The team at the Van Den Heuvel Law Office has a proven record of success in protecting families and their financial futures. Our years of experience in estate planning allow us to review your individual circumstances and create a strategy that is most beneficial to you. We use every resource available to optimize the outcome for our clients. 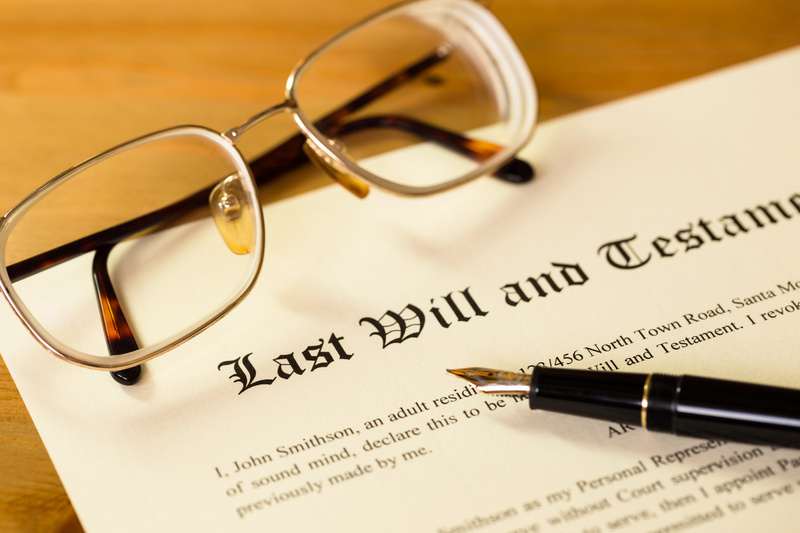 A will is a device that lets you tell the world who you want to get your assets when you are gone. Thus, if you own anything, you need a will. 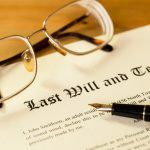 If you die without one, the state decides who gets what during the probate process, without regard to your wishes or your heirs’ needs. Creating a will is especially important for people with young children, because wills are the best way to transfer guardianship of minors. Wills are also essential to individuals with high net worth interested in protecting their family’s inheritance. A qualified wills lawyers can help you determine the best means for protecting your loved ones and your assets after you have passed. Revocable Trust: A revocable trust, also called a living trust, is one of the most commonly used trusts because it can be revoked or changed so long as the person who created the trust is still living. A variety of other trusts fall under the category of “revocable trust,” including a pet trust. Irrevocable Trust: An irrevocable trust is one which cannot be revoked or changed after it has been signed. The irrevocability is what makes these trusts useful for tax planning and asset protection. Some types of this trust include life insurance trusts and spendthrift trusts. Charitable Trust: A charitable trust is one in which at least one of the beneficiaries is a charity or nonprofit group. Special Needs Trust: This type of trust is created for the benefit of a person receiving government benefits resulting from a physical or mental handicap. The purpose of the trust is to allow outside sources to provide the beneficiary with supplemental funds without endangering the person’s right to receive government benefits. If you are a high net-worth individual, we offer unique family trust products to minimize income taxes and maximize the amount you are able to pass on to your family members under the law. Trust attorneys can review your individual circumstances and help you decide which type of trust is most beneficial to you and your family. At the Van Den Heuvel Law Office, we can also assist you with trust administration matters. Medical POA. A POA can be given the authority to make decisions on your behalf for medical issues, hospitalization, and long-term care when you are no longer capable of making such decisions for yourself. A medical POA is essential because the Health Insurance Portability and Accountability Act of 1996 (HIPAA) prevents medical professionals from providing confidential medical information to your loved ones without your consent. Financial POA. A POA for property provides the designated individual the authority to be your decision maker and to have legal control over all of your property. Your financial POA can access your finances (including stocks, IRAs, and bank accounts) and take care of your property. The language of the POA document controls what the agent is allowed to do. To talk with our legal team about how estate planning can benefit you, contact the Van Den Heuvel Law Office by calling us at 616-698-0000. You may also complete our online contact form. After hours consultations are available by appointment. We are also available on Skype by appointment.